A frozen healthy snack made from raw goat milk and beef bone broth. Designed to be an alternative to treats for pups looking for a more balanced and nutrient-focused diet. 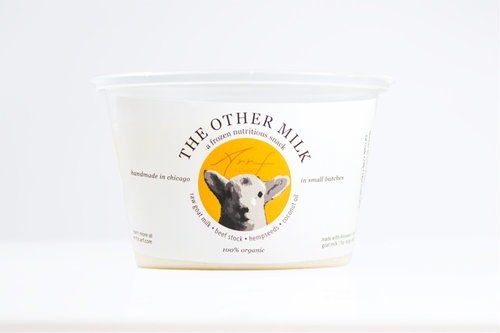 Each serving contains a source of real protein and all the benefits of raw goat milk. 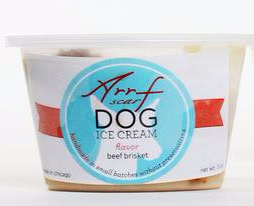 Arrfscarf's frozen goat milk is paired with hemp seeds and coconut oil. Together it forms a nutrient-filled snack for your pup. Handmade in Chicago. Local. Fresh. Organic. Preservative Free. No filers, additives, wheat, colorings, soy, grain or gluten. Raw Goat Milk. Organic Artisanal Beef. Bone Broth. Organic Hemp Hearts. Coconut Oil. A frozen healthy snack made from raw goat milk, chicken bone broth. Designed to be an alternative to treats for pups looking for a more balanced and nutrient-focused diet. Chicken Breast. Raw Goat Milk. Organic Artisanal Chicken. Bone Broth. Organic Hemp Hearts. Coconut Oil. We wanted our pup to experience ice cream. We wanted it to be healthy, nutritious, and fresh. 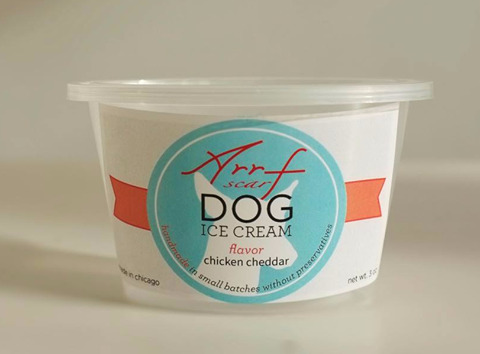 We set out to create the best dog ice cream. It all begins with yogurt, vanilla, and honey. Those three ingredients are the simple base. The magic happens when we pair our ice cream base with one of our flavor creations. Handmade in Chicago. Local. Fresh. Organic. Preservative Free. No filers, additives, wheat, colorings, soy, grain or gluten. We wanted our pup to experience ice cream. We wanted it to be healthy, nutritious, and fresh. 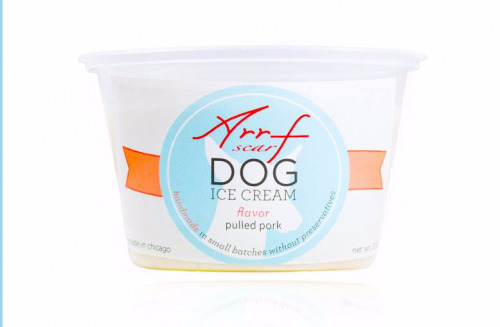 We set out to create the best dog ice cream. It all begins with yogurt, vanilla, and honey. Those three ingredients are the simple base. 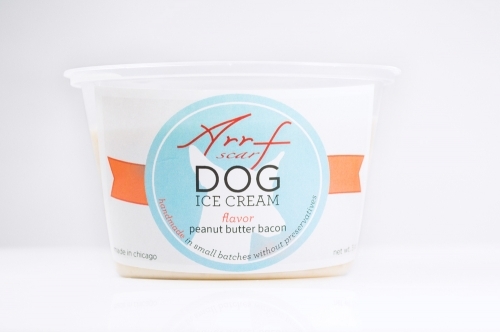 The magic happens when we pair our ice cream base with one of our flavor creations. Now, we are on a mission to share our amazing creation with all the pups in the world. Handmade in Chicago! Local. Fresh. Organic. Preservative Free. No filers, additives, wheat, colorings, soy, grain or gluten.